Recently Refurbished ground floor studio. Gas included. Call Property Direct on[use Contact Agent Button]! 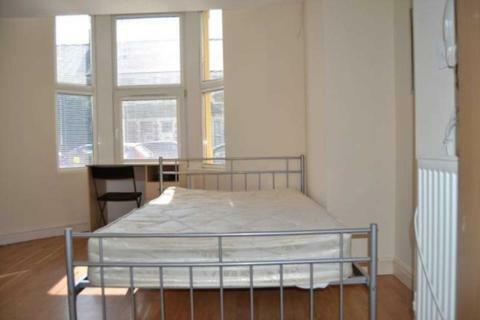 1st floor studio flat, fully furnished. 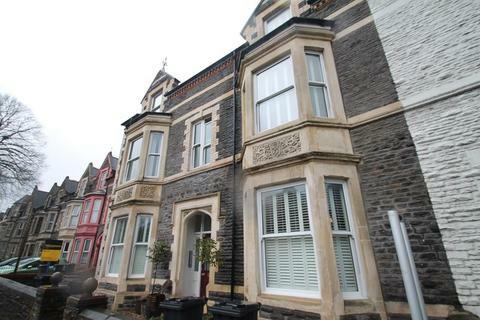 Call Property Direct on[use Contact Agent Button] to arrange viewings! 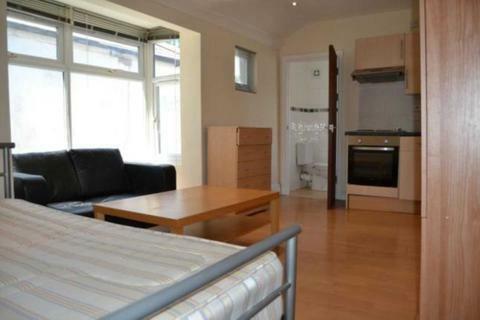 Nice ground floor studio flat. Call Property Direct on[use Contact Agent Button]! 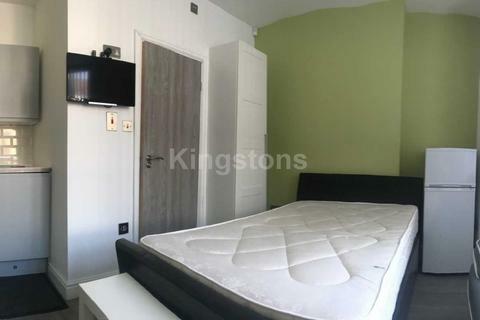 Very nice furnished studio flat including Water, Gas, Electricity. Call Property Direct on[use Contact Agent Button]! 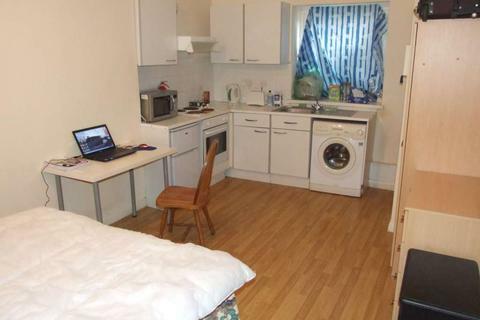 Luxury studio flat, rent includes Water, Gas, Electricity. Call Property Direct on[use Contact Agent Button]! 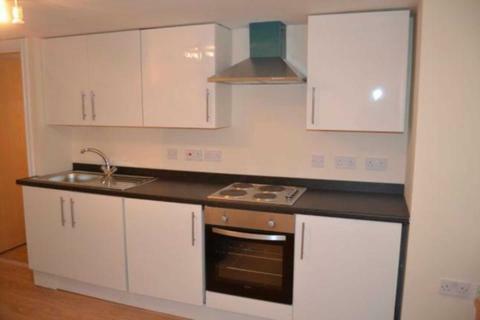 Very nice studio flat, rent includes gas and water rate. Call Property Direct on[use Contact Agent Button]! 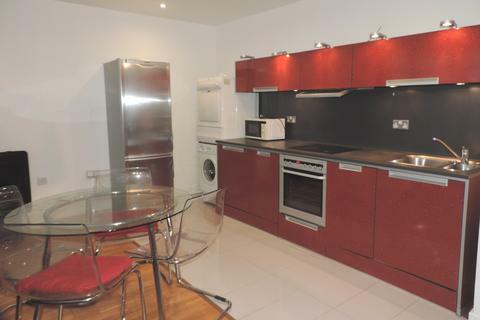 A Very nice studio flat with Water, Gas and Electric included! 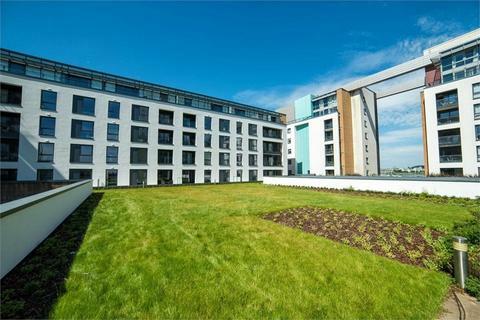 Call Property Direct on[use Contact Agent Button] to arrange viewings! 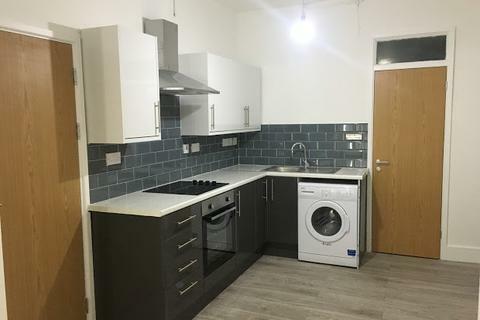 INCLUSIVE OF WATER RATES AND COUNCIL TAX Perfect for city centre workers and University students with Huge double bedroom with your own fridge freezer and microwave in your room. 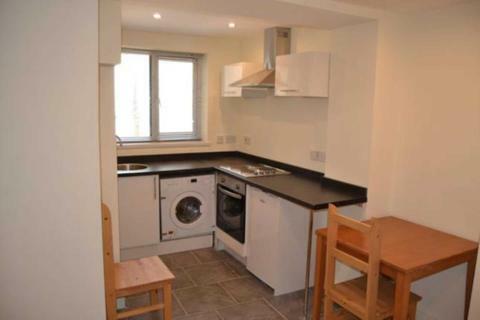 Kitchens, bathrooms, utility rooms (washing machines and tumble dryers) and lounge are shared. 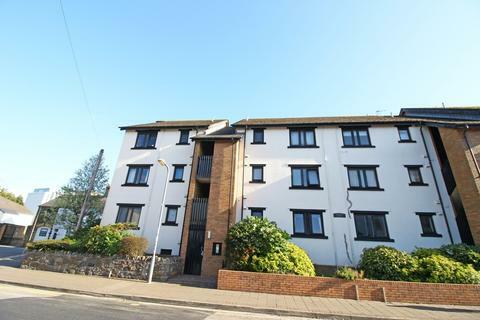 **AVAILABLE IMMEDIATELY** Edwards and Co are delighted to offer to let these beautiful 1 and 2 bedroom apartment from £600pcm , fully renovated and modernised apartments. Early viewing recommended. 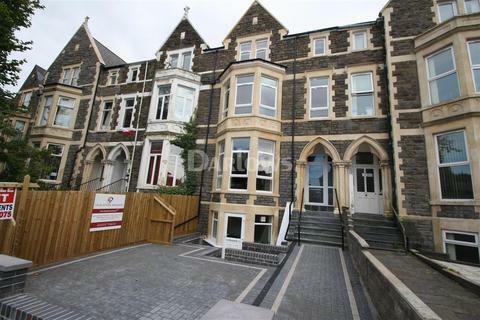 Simply the Best - *MOVE BEFORE 30th APRIL DEPOSIT FREE WITH A FLATBOND* Immaculate studio apartment on Newport Road. 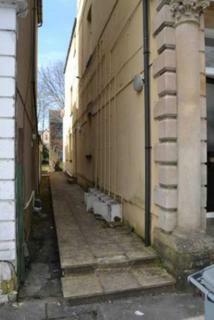 Set below the ground floor the flat is furnished and available immediately. 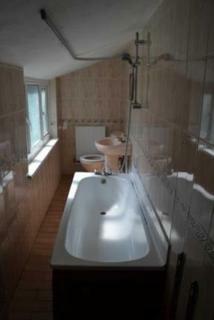 Consists of open plan kitchen/lounge/bedroom and modern shower room. 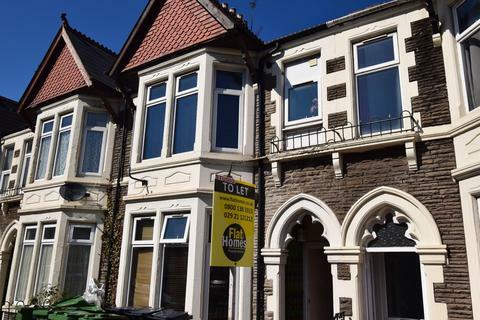 Marketed by FlatHomes Property Services - Cardiff. 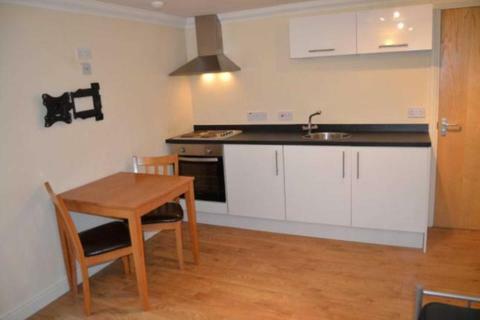 A newly refurbished studio flat that is ideally situated within close proximity to the University and City Centre. 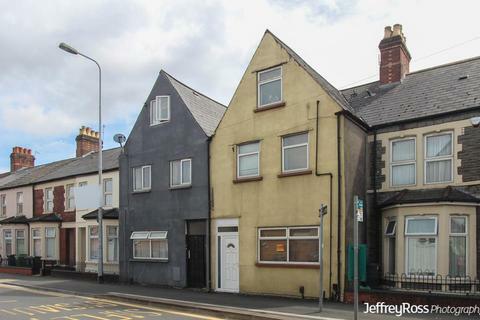 This property is ideal for both Students and Professional and is inclusive of Water Rates. 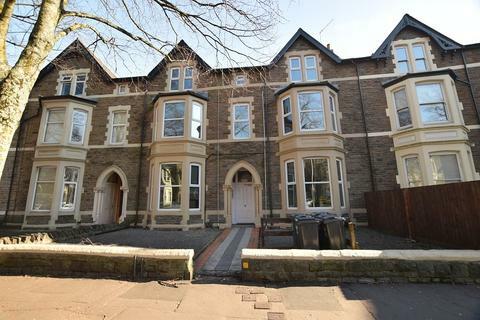 Marketed by Ashi Properties - Cardiff. 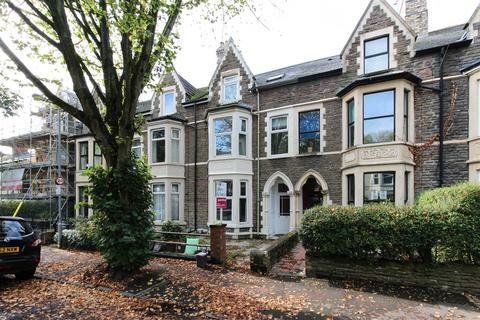 Marketed by Imperial Property Services - Cardiff. 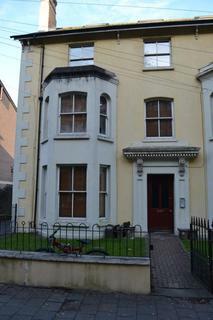 Marketed by The Property Bureau - Barry. 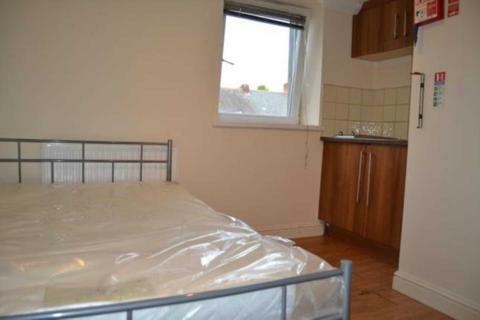 A ground floor studio with gas rates included in rent. 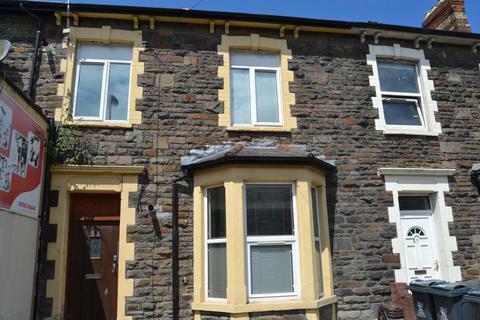 Refurbished to excellent standard with modern style including laminate flooring and fitted kitchen. 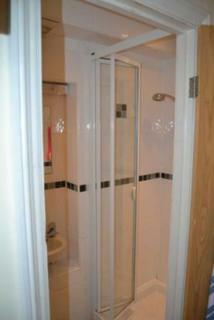 Own fully tiled shower room. A brand new washing machine. Gas is included with the rent.